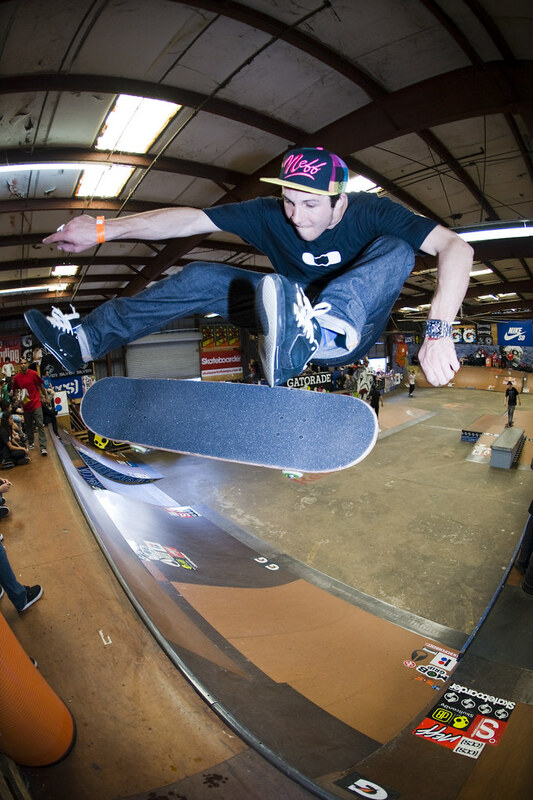 By Paul Zitzer – Word on the street course was that Paul Rodriguez was the first skater to show up in Tampa last week, and clocked more practice hours over the following days than any of the other 86 skaters trying their luck at the sixteenth annual Tampa pro. And when P-rizzle put down a flawless second run in the finals, which included tricks like a switch kickflip back lip and a switch pretty-much-everything, he made a pretty good case for the age old adage that practice does indeed make perfect. But after Nyjah “Rastafari” Huston answered him trick for trick with 45 seconds of ‘Jah blessed tech perfection, it was anyone's (and everyone's) guess as to which of the two would walk away with the first-place trophy and its accompanying pile of dollar bills. 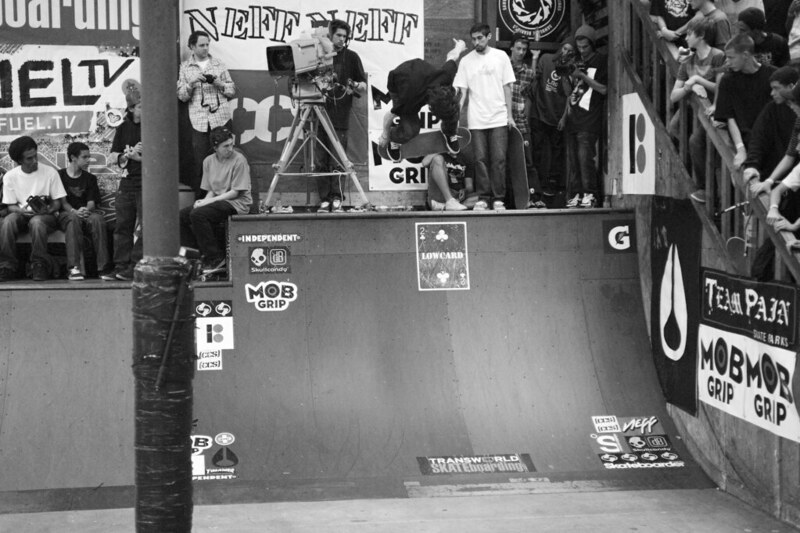 When Brian Schaeffer finally announced who won and who won a little less, P-Rod found himself in the top spot, which by the way is something that hasn't happened to him on the Dew Tour since the 2008 Right Guard Open. Since last year’s X Games, Ryan Sheckler took seven of the last eight months off after severely jacking his foot all up—at least that's the technical term as far as I understand. 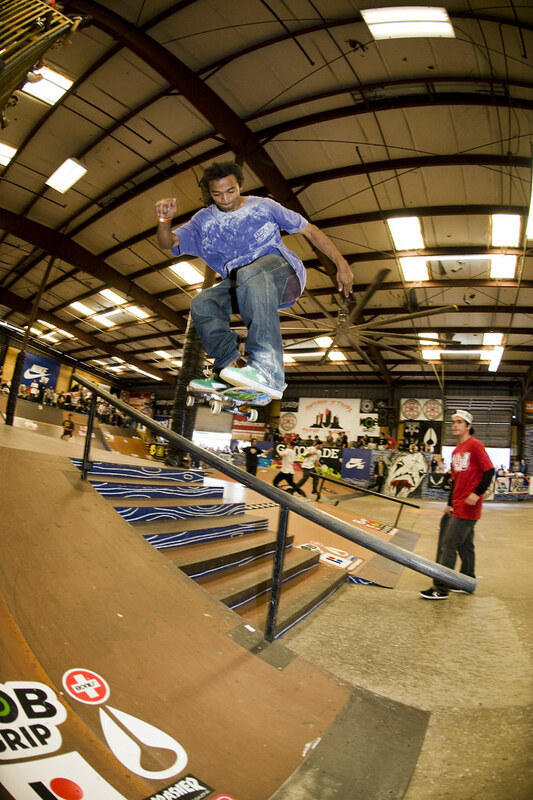 And although the Sheckster skated Tampa like the champ he is, he wasn't quite in the form he was at last year's Skate Open where he won handily, beating everyone from Chris Cole, to P-Rod to Chazzy O. In Tampa he had the tricks, but lacked a couple months worth of consistency (and where were all of you Shecklerettes by the way?) and finished in fifth behind Peter Ramondetta and Keegan Sauder. Side note, an hour or so after the contest, Keegan enters Ryan Clements’ office. Clements asks him what he wants. Keegan answers, "I want the most money I've ever made in one day in my entire life and probably ever will." Three-time Tampa pro winner and Dew vet Greg Lutzka got swindled out of $1500 in a Carnival game in Ybor city on Saturday night and that all was just on his way to dinner. Details remain sketchy. For all the practicing on the course that P-rod did, Greg did the opposite amount. It didn't seem to affect his skating on Sunday however as he spun every frontside 3 variation in his arsenal into the ninth-place spot. 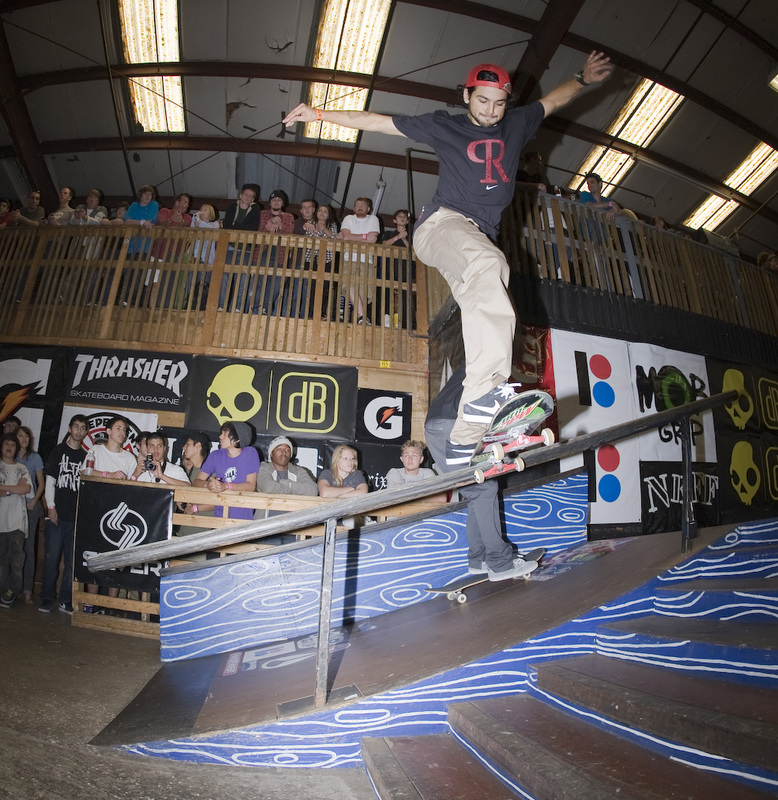 Finally, rounding out the top ten was Dew Tour golden child Chaz Ortiz. And while Chaz can be said to have ripped the course a new something or other, he had a few too many falls (which weren't many) to threaten the top dogs. 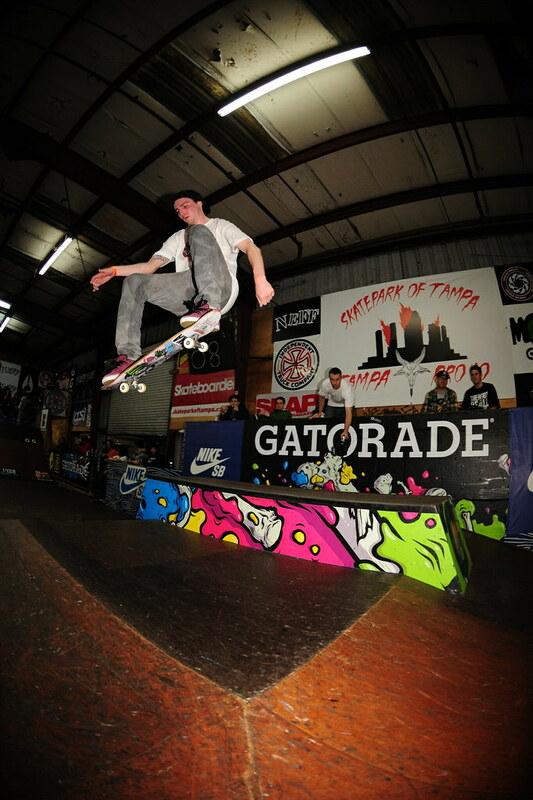 After the finals were over, the trophies handed out, and the world’s largest bi-annual product toss tossed out, all in attendance agreed it was hands down the best Tampa pro ever. Again.